This is Rinaldi Banjor Nahor. 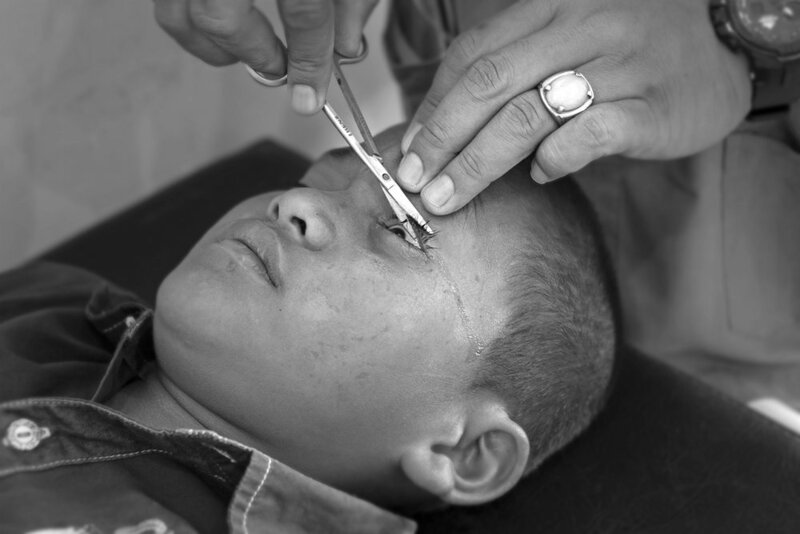 He is an 11 year-old boy from outside the town of Dolok Sanguul, who has had cataracts since the age of one. 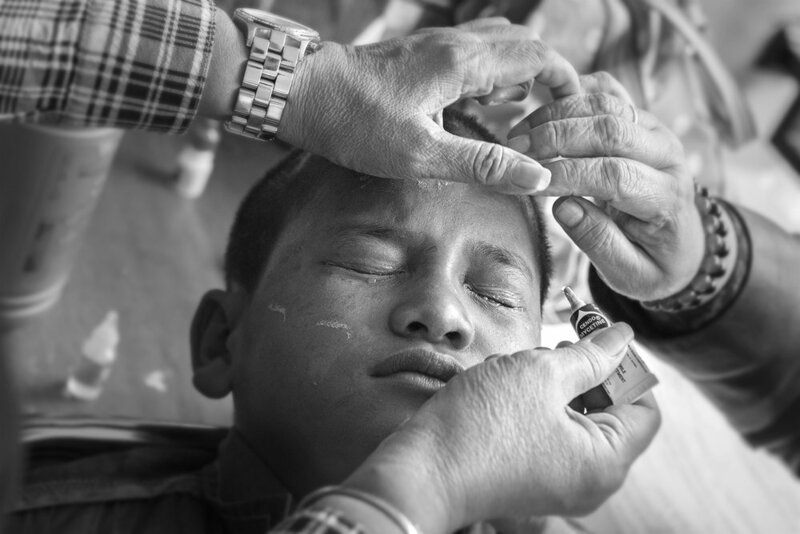 Rinaldi's eyes are two of the 446 eyes that Caris Foundation International, in partnership with Body & Soul Ministries, completed during the week of March 20-25 in the Batak area of Northern Sumatra, Indonesia. 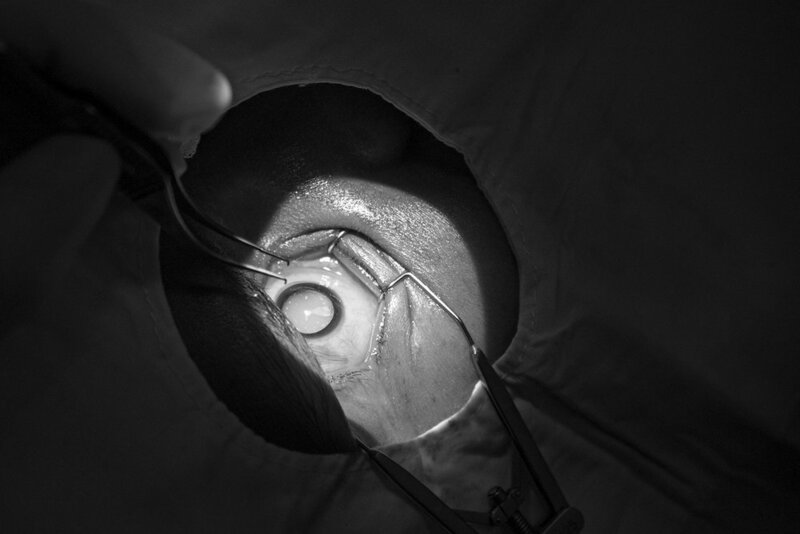 Surgeons Dr. Pinto Pulungan and Dr. Jusni Saragih do a remarkable job as does the entire medical team from Medan. We are proud to be associated with them. 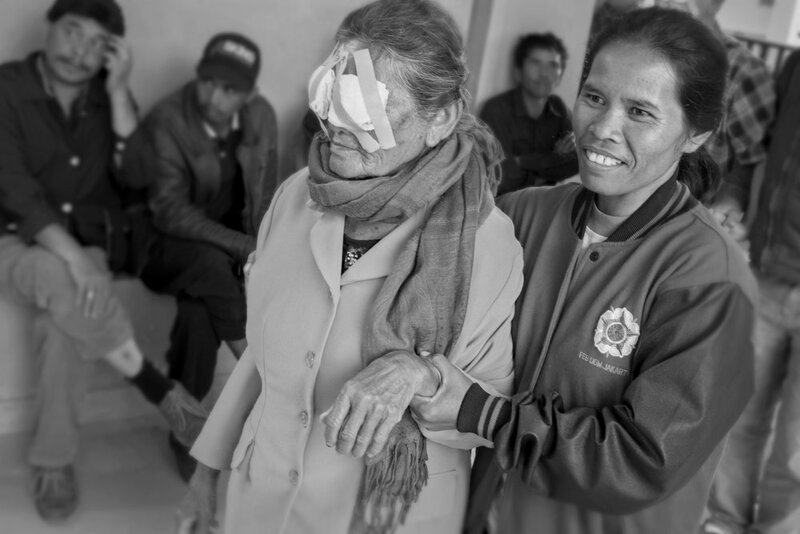 We have completed over 6,000 cataract surgeries in Sumatra since 2005. 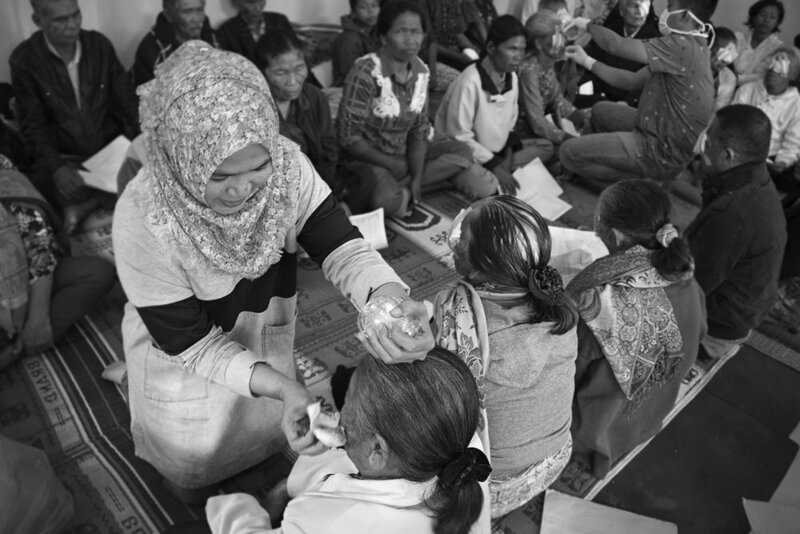 This work is making a profound difference in the lives of thousands of Indonesians. 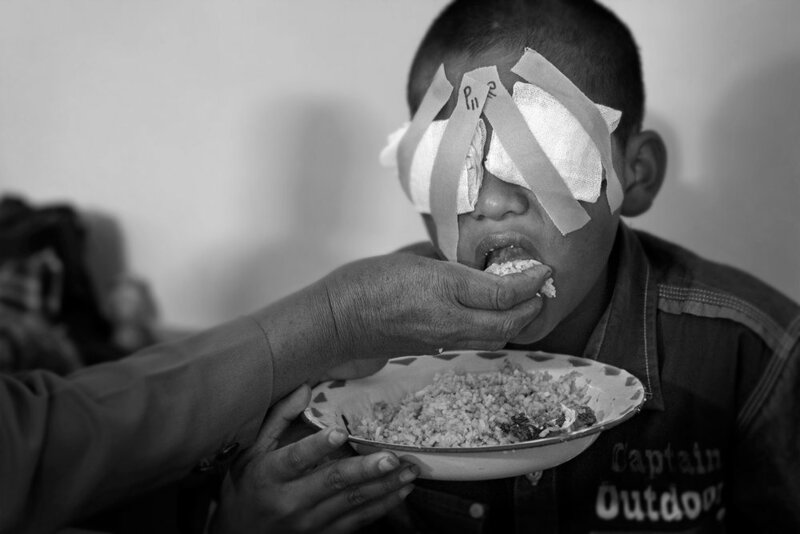 Here's a brief three-minute video that follows 11-year-old Rinaldi as his sight is restored.